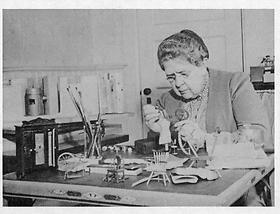 Frances Glessner Lee (1878–1962), a New England socialite and heiress, dedicated her life to the advancement of forensic medicine and scientific crime detection. The seeds of her interest began when her brother's college classmate, George Burgess Magrath (1870–1938), vacationed with the Glessner family at their summer home in the White Mountains of New Hampshire. Magrath, then a medical student, went on to teach legal medicine at Harvard and to become the chief medical examiner of Suffolk County (Boston). In 1931 Mrs. Lee helped to establish the Department of Legal Medicine at Harvard, the only such program then in existence in North America. From that time on, she became a tireless advocate for forensic science. In 1934 she presented the department with a collection of books and manuscripts, which became the Magrath Library of Legal Medicine, and in 1936 endowed the department with a gift of $250,000 (adjusted for inflation, the equivalent of $3,367,000 in 2005 dollars). In 1943, Mrs. Lee was appointed captain in the New Hampshire State Police, the first woman in the United States to hold such a position. Around the same time, she began work on the Nutshell Studies of Unexplained Death—a series of eighteen miniature crime-scene dioramas for student analysis. 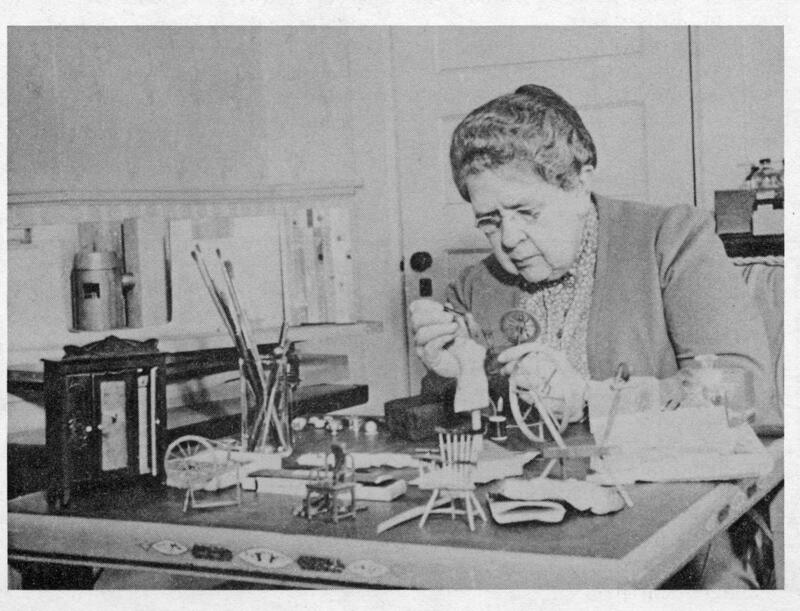 The Nutshells allowed Mrs. Lee to combine her lifelong love of dolls, dollhouses, and models with her passion for forensic medicine. She originally presented them to the Harvard Department of Legal Medicine; later they came into the possession of the Maryland Chief Medical Examiner's Office. Erle Stanley Gardner, the writer best known for creating the Perry Mason mysteries, and Mrs. Lee's close friend, wrote that "A person studying these models can learn more about circumstantial evidence in an hour than he could learn in months of abstract study."